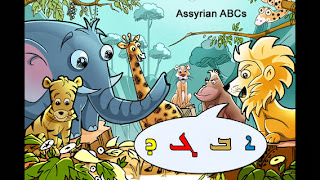 Teach your children the Assyrian Alphabet at the price of a coffee! After co-creating the Moon Story iPad app with Romil Benyamino, brothers Paul & Sargon Benjamin set their sights on something above and beyond the moon. 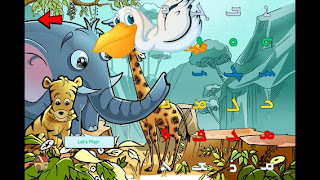 Together, they’ve created Assyrian ABCs, an interactive mobile app for Assyrian toddlers to learn the Assyrian alphabet. He even tried out the app with toddlers. “I knew I was on the wrong track when the kids ditched the original beta version of the Assyrian ABC app and instead played with a cars & trucks app on the iPad”, Paul reflects humorously. Paul knew his challenge would be in keeping the app exciting and fun. So he asked his brother Sargon to engineer a game-like, interactive, and immersive mobile app rich with animations and stunning visual effects to keep toddlers engaged. Assyrian Recipes have now been integrated in the Assyrian app! Simply download the Assyrian App and click on the ‘Recipes’ icon to learn how to cook your favorite Assyrian dishes! 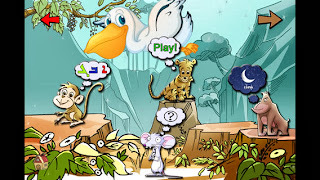 “A playful bedtime story, written in Assyrian verse, takes little ones on a journey into the wilderness to discover various animals and the events that take place during the night.” The author of Sahra, Romil Benyamino, partnered with the Assyrian owned mobile application development company, Base 2 Applications, to create the first ever Assyrian children’s iPad application. 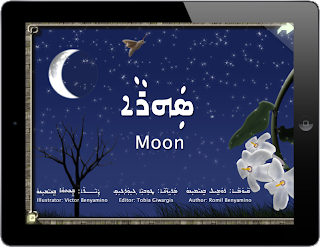 Moon story showcases the Assyrian language in a fun and engaging way for children. 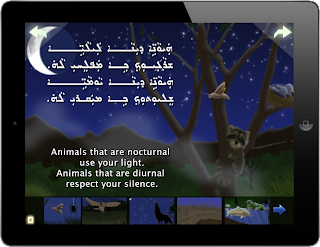 No Assyrian Story Book apps on the iPad…until now! A digital reproduction of Sahra on the iPad ventures into new territory. 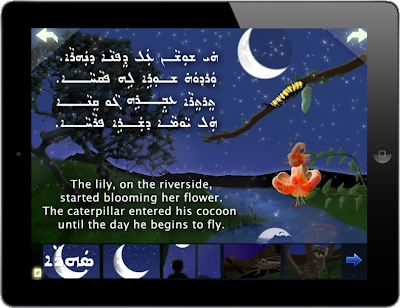 For starters, this is the very first digital Assyrian Children’s Book app on iPad. Second, this interactive book app is compelling enough to transport readers into the immense galaxies and lush forests introduced in the hard copy work. Usually people are using their smartphones to connect to Youtube to learn how to cook Assyrian Recipes. Most of the time it is hard to view or even hear the recipes off of a small screen device. The Chromecast plugs into your TV’s HDMI port, syncs with your Wifi and then connects with your devices so that you can push content to your TV. It is that Simple!!!! You can buy the Chromecast via Amazon (this qualifies for free shipping), Google, or Bestbuy! Join the Community! Add your timeless Assyrian Recipes! Do you have Assyrian recipes that you want to share with the world? Did your parents/grandparents bake/cook/mix your favorite Assyrian dish that you want to share with the world? We want to ‘crowdsource’ quality recipes from the community so that anyone and everyone can enjoy! The service is FREE to share and use, so go and have a conversation with the best Assyrian cooks you know and have a blast sharing and using recipes on this site. In an effort to provide a consolidated view of historical notes of the Ancient Assyrian peoples, I am proud to include Micheal Younan’s essay as a preface blog post for anyone interested in understanding who the Assyrians are and where they come from. The Assyrians are Semitic people and are decedents of one of the earliest nations with a history of over 6000 years. They are the indigenous people of what is known today as ‘Iraq’. They built the first civilization in Mesopotamia (Assyria), the Cradle of Civilization, the land between two rivers – Tigris and Euphrates, in what is known to day as Iraq. The ancient Assyrian Language, Aramaic, belongs to the Semitic family of languages which is the language that our Lord Jesus Christ spoke and preached, and it is still practiced in the Assyrian Church of the East and all other Assyrian Church denominations. The Assyrians were the first gentile nation of people, after Jerusalem (urshalim), to embrace Christianity and spread the word to India, China, Mongolia, Japan and Ethiopia. The Assyrians of Mesopotamia contributed greatly to the civilization of mankind by inventing and excelling in the areas of literature, architecture, agriculture, science and astronomy. - Credited with the first documented recipes as they were written on clay tablets dating back to the 18th/17th Century B.C. - Fruit diet included: apples, apricots, figs, grapes, melons, mulberries, pears, plums, pomegranates and dates. - Meats and fish were dried, smoked, salted for safe keeping or they were cooked by roasting, boiling, broiling or barbequing. Dolma has been a family dish that has been passed down from generation to generation and has many variations across many cultures from the Greeks and Armenians to the Assyrians. Dolma is a stuffed vegetable dish. Most common vegetables include tomato, pepper, onion, zucchini and eggplant. Grape and cabbage leaves wrapped around a filling is considered a staple in the Assyrian community. What is in the Dolma stuffing? The stuffing/filling in dolmas are usually made up of rice, minced meat and/or grains. Specifically, onions, herbs like dill, parsley and spices make up the vegetarian ingredients. Meat is an option and depending on the culture making the dolma, lamb or beef is used. When meat is included, it is served warm with a refreshing garlic yogurt sauce. If meat is not included, dolma can be served cold. For Assyrians, chicken or beef ribs can be added to the cooking pot and cooked in a tomato-based sauce. Everyone has their own variations, but if you want to taste ours, check out the dolma recipe!